Yes! 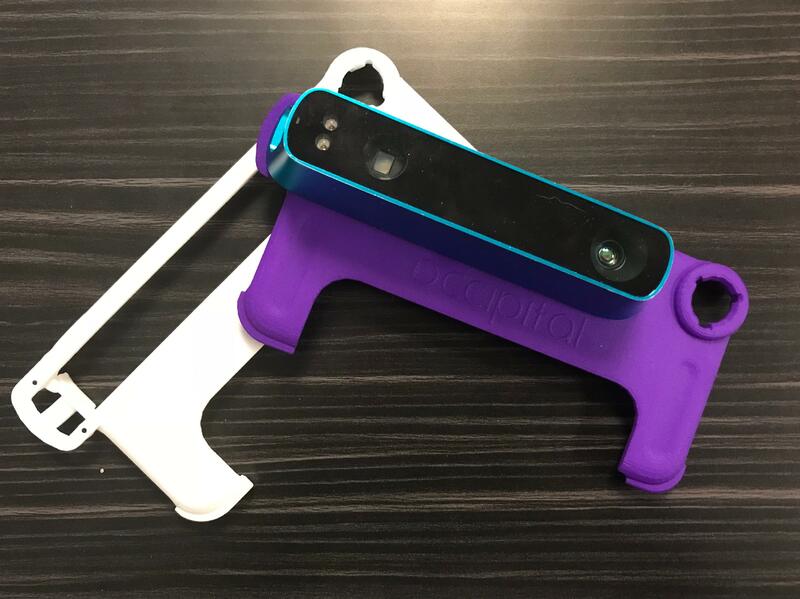 Structure Sensor is compatible with iPhones (5S, 6, 6 Plus, 6S, 6S Plus, 7, 8, X and Xs). Just download the Calibrator App and Scanner App from the app store. For high fidelity 3D scanning check out Skanect. 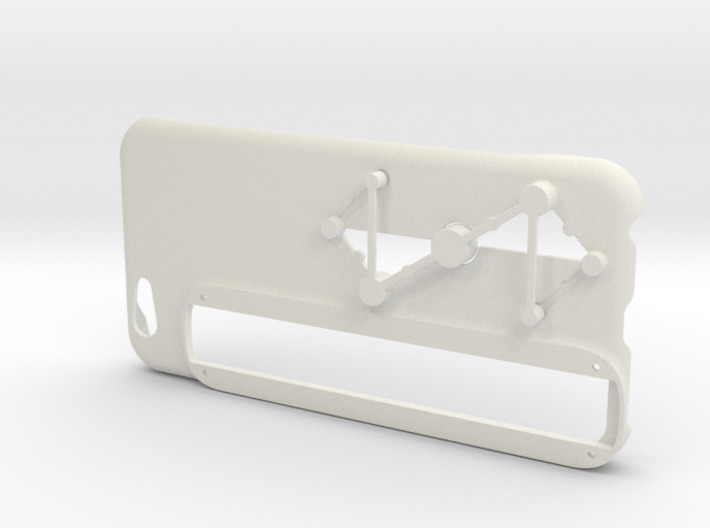 You'll need a case to attach Structure Sensor to your compatible iPhone. 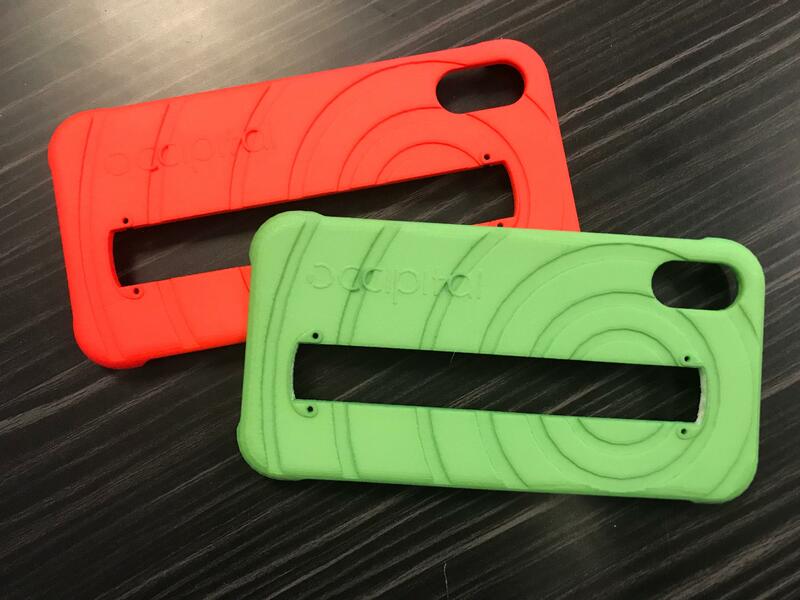 For iPhone 6, 6 Plus, 7, 8, X and Xs check out these great cases available at Shapeways.